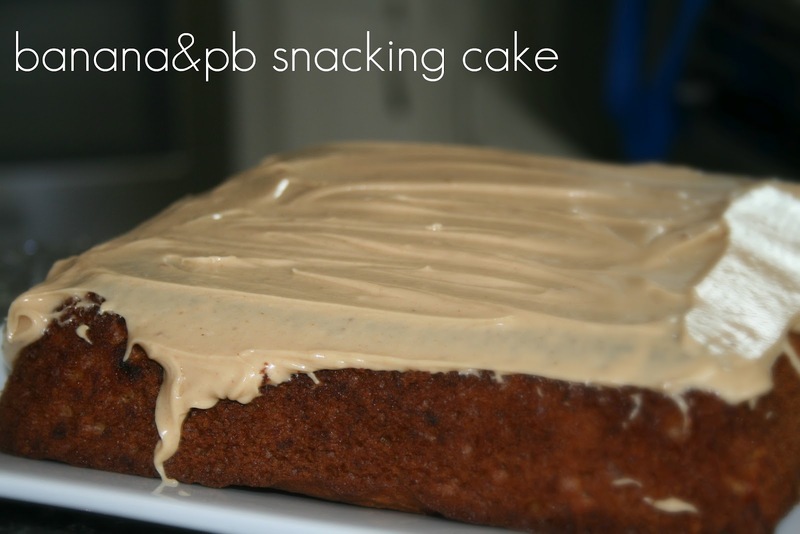 This simple banana cake recipe adds a delicious twist with a peanut butter frosting! The recipe comes from Kraft Canada's what's cooking magazine - which is where I find an abundant number of simple, amazing recipes! Check it out asap! ENJOY with a glass of cold milk, a cup of your favourite coffee/ tea, or alone!